Fax Cover Sheet: Looking for professionally customized fax cover sheet templates? If you use fax for your business or work then it’s time to download these fax cover sheet samples to customize a fax cover sheet as per your work requirement. 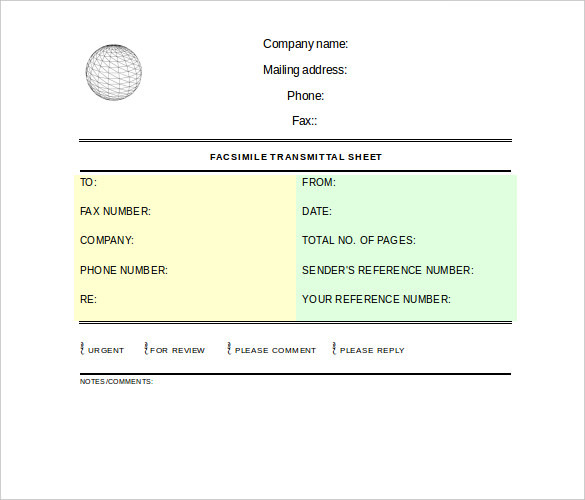 Modify the template to have your own customized fax cover sheet ready for use within minutes. A fax cover sheet is usually sent before an actual fax to inform the receiver what’s coming his way and to give sender details. It actually depends on a person or business to send a fax cover sheet before an actual fax or not. For some business, fax cover sheet works while for some it simply doesn’t. Well if you’ve decided to send a fax cover sheet then you should try these well prepare templates to create a stylish cover sheet which will probably yield better results. Make your ordinary looking document good with these templates and create a perception of quality work and differentiation about your company. 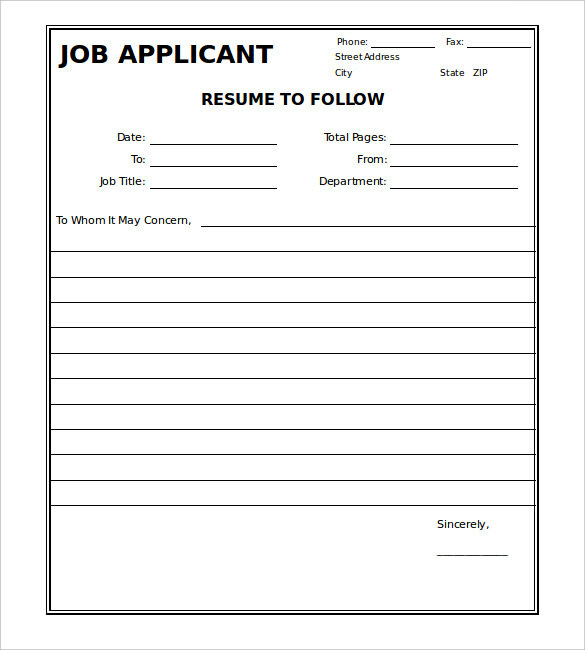 Download a job applicant resume fax cover sheet template in word .doc format from below. A word template allows users to edit or customize a template in any possible way. People exchange a lot of information through faxes every day. 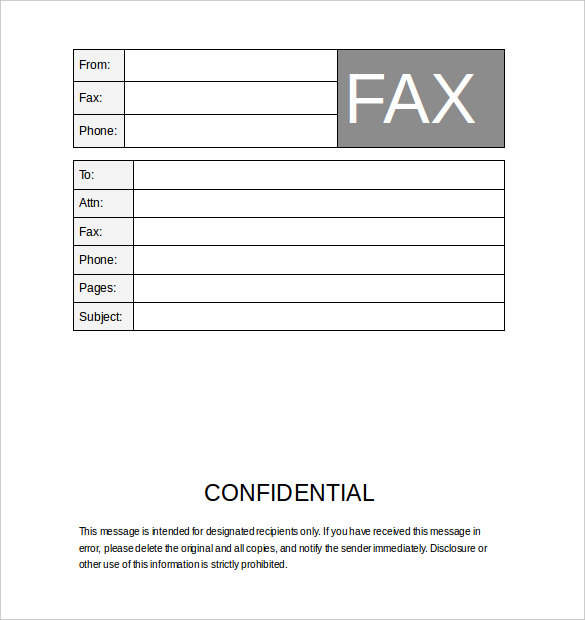 It’s very basic to send a fax cover sheet to let the recipient know the details of the fax. It’s pretty simple to create a fax cover sheet. All you need to do is download any template from this page as per your work or requirement. Do you have any confidential fax to send? Then it is recommended to send a cover sheet first and then send the actual fax. A confidential fax cover sheet template is just one click away from your reach. If you don’t know how to create a fax cover sheet then don’t worry. If you have an internet connection and laptop or mobile device then here you go. The internet is loaded with ton of fax cover sheet templates, all you need to do is google it and download. Quite simple, isn’t? Yes, it is, but most of the sites are paid and want you to sign up first and then allow you to download. Here you can download more than 12 fax cover sheet templates for free only. No paid templates, no signup required, all you going to do is click on the “Download Template” available below each template preview and then start using it. More templates shall be added here soon, so keep checking for new and more. A business fax cover sheet contains information such as company name etc generally the accompanying fax document, but not the main message in the document. Normally send alongside a traditional formal fax document. 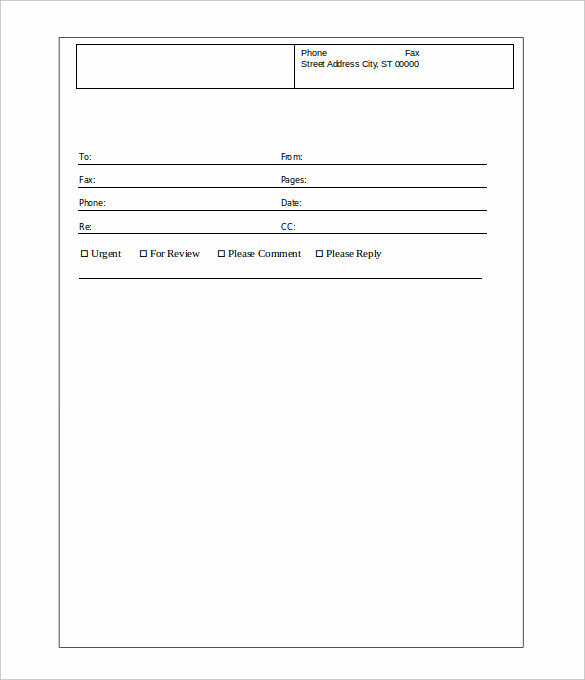 A generic fax cover sheet contains the organization name, logo, fax number and address of the sender. Download one in word .doc format from below. 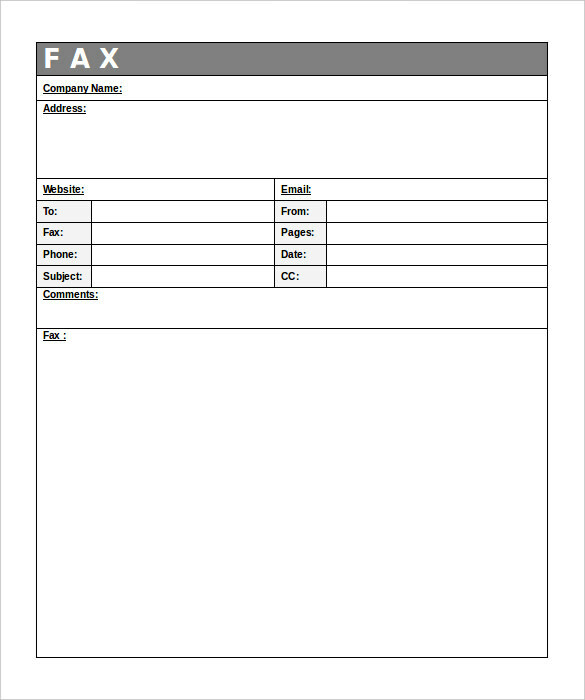 These are the collection of fax cover sheet templates, if like this or find this useful then share with other people as well using the sharing buttons available below. If you face any error or problem while downloading a template or any link is not working then please inform us through the comment section. Keep visiting Template Section for more and more useful templates in various categories, designs, and formats.